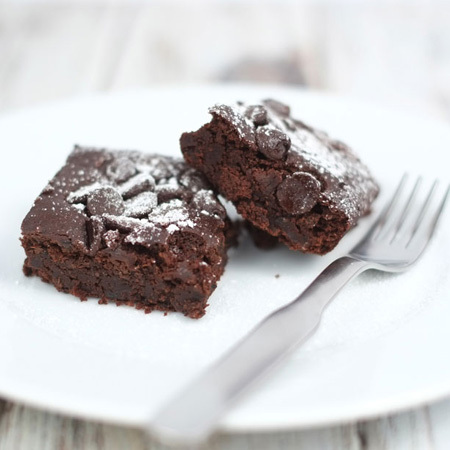 We’ve rounded up the best chocolate brownie recipes, including a few healthy alternatives that taste as good as their unhealthy counterparts. 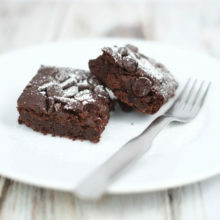 We have an easy brownies recipe made with milk and white chocolate chips, yummy brownies that you wouldn’t guess are gluten and dairy free, and fudgy brownies made with black beans… And more! 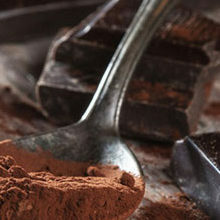 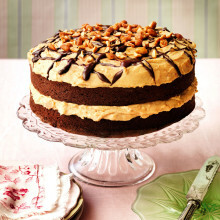 How do you make a delicious chocolate brownie? 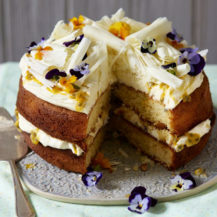 By adding in a splash of Frangelico, of course! 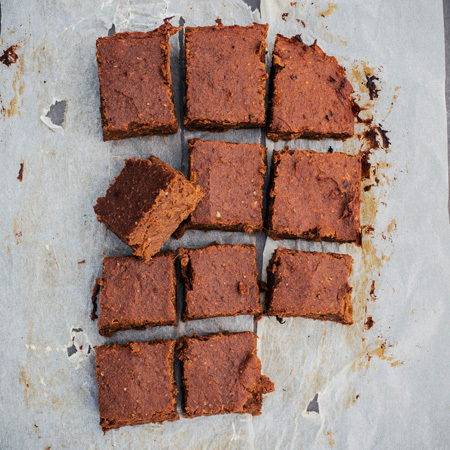 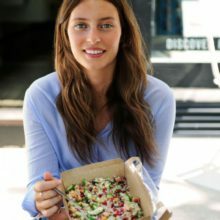 Deliciously Ella’s sweet potato brownies are gluten and dairy free, and are the most popular recipe on her blog. 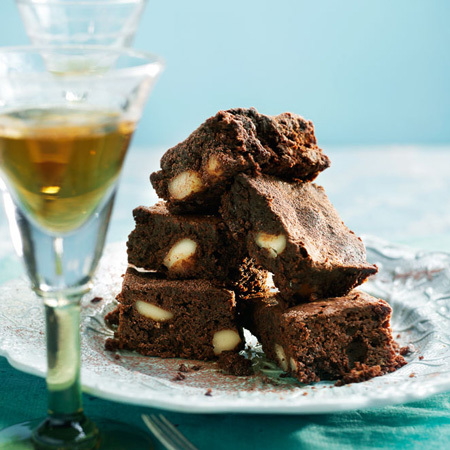 These easy chocolate brownies are crispy on top and gooey in the centre… Yum! 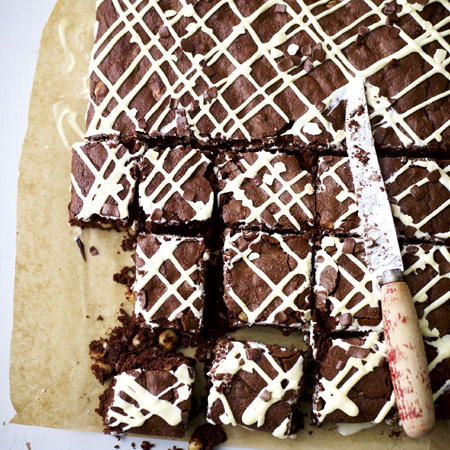 Ditch the flour for beans and make rich, fudgy brownies. 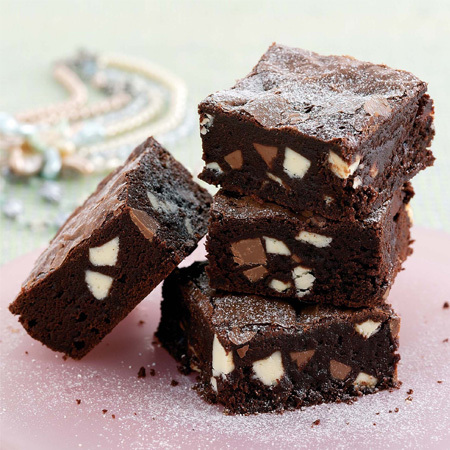 The richness of the beans makes these brownies dense. 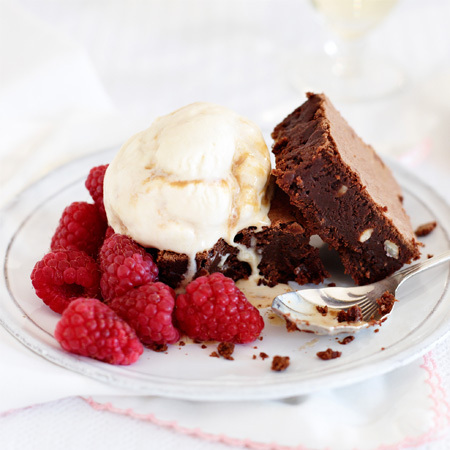 Whats not to like about this delicious trio of brownies, ice cream and raspberries? 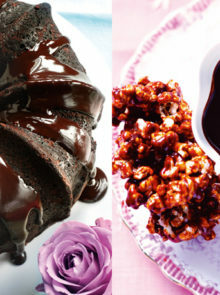 Easy homemade brownies that are fab served warm with ice cream.